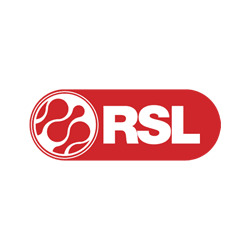 Provides a clear, glossy, tack free surface, even in cool, damp conditions. 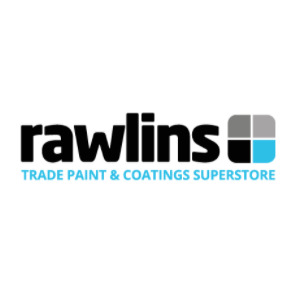 Cures rapidly and is a versatile, chemical resistant sealer/clear coating for concrete and our range of epoxy screeds and mortars. 305 HD Clear Sealer provides a glossy, tack free surface, even under conditions of high humidity, and is non-yellowing under the influence of UV light. 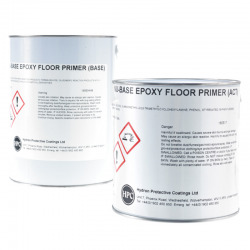 The product cures rapidly and is a versatile, chemical resistant sealer/clear coating for concrete and our range of epoxy screeds and mortars. As a clear sealer for concrete and masonry surfaces in areas such as chemical plant rooms, food processing and beverage areas, factory units, automotive and aviation areas, etc. 305 HD Clear Sealer can be used as a sealer for various systems (consult Technical Department for further details). The surface tolerance of the 305 HD Clear Sealer will likely not be good enough potentially resulting in a whole host of issues here due to you 'polishing' the floor. 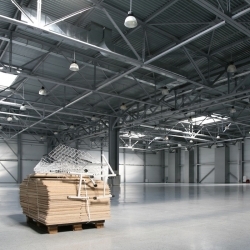 401 Epoxy Floor Primer has the better surface tolerance and does work very well as a gloss sealer. 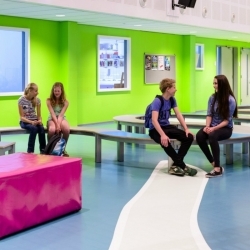 We would recommend a trial area though to ensure you are happy with the finish and adhesion. 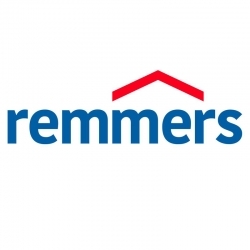 Remmers Pore Filler is a high-viscosity 1 component copolymer acrylate dispersion. This thixotropic transparent and non-yellowing synthetic grout is used to seal the pores of quartz or stone carpet floors. The product is easy to install and UV resistant. 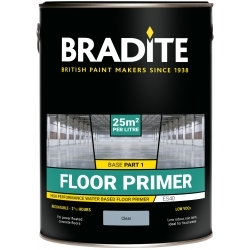 A two-pack, water-based primer which promotes adhesion on difficult and well worn surfaces prior to applying Blackfriar Professional and other epoxy floor paints. 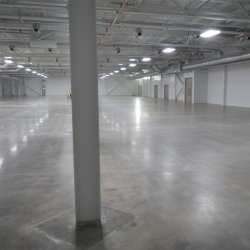 A two-component epoxy resin membrane that is tolerant of residual oil contamination in concrete floors. 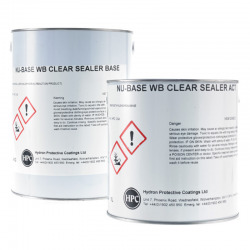 Designed to improve the adhesion of coatings and screed systems to substrates that have previously been contaminated with oils, that may still retain some residual contamination. Sikafloor ProSeal Pro is a one part low odour clear acrylic resin polymer solution used to cure, harden and seal fresh or hardened concrete. Suitable for indoor or outdoor application. Click here for other Sikafloor products. 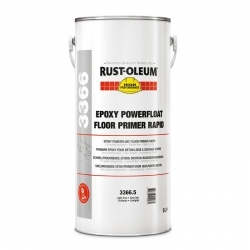 Rust-Oleum Powerfloat Epoxy Floor Primer Rapid 3366 is a rapid curing 2-component solvent-free epoxy primer designed to improve the adhesion of coatings to difficult substrates such as power-floated concrete. 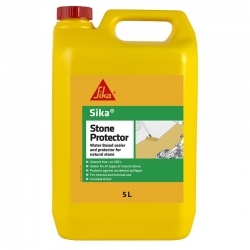 Sika Stone Protector is a water based sealer suitable for all forms of natural stone. It can be used internally or externally to resist stains without changing the aesthetic look of the surface. 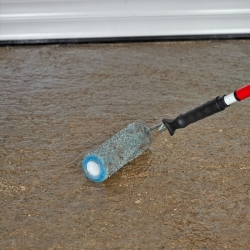 Suitable for use on natural stone including Indian sandstone, granite, slate and limestone. Ideal for use on paths, patios and block paving. Solvent free no VOC’s. 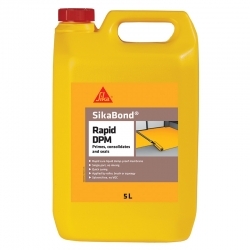 Sikafloor Comfort Porefiller is a 2-part, total solids, low VOC, PUR used as part of the Sika ComfortFloor Pro and Sika ComfortFloor Decorative Pro System that is a durable high quality compound used for sealing and levelling of the permeable surface of prefabricated Regupol rubber sheets. 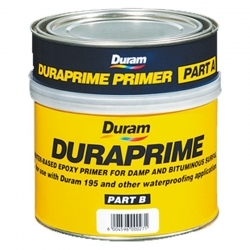 A general purpose primer, to be used prior to a variety of our MMA range of coatings, mortars, and screeds.